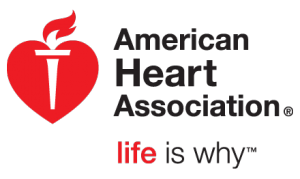 Galaxy Medical College offers American Heart Association (AHA)-approved CPR, BLS, and Heartsaver® Certification Courses. Our certification programs are available to individuals, groups, and companies and can take place here at Galaxy Medical College or we can send our instructor(s) to your office or event! Ask about our discounts for groups & companies! Full certification and renewal courses available for each. All courses offered for Adults, Infants, or Pediatrics.